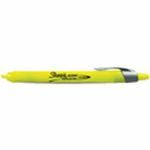 Write Out Loud! 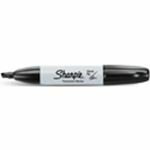 Sharpie is the #1 permanent marker, making bold impressions around the world since its debut as the first pen-style permanent marker in 1964. 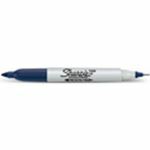 In the 40 years since then, Sharpie has become the popular brand of permanent marker associated with the autograph experience, as it writes on almost any surface from glass, wood and stone, to plastic, metal and of course paper. 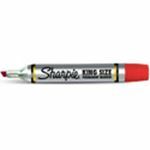 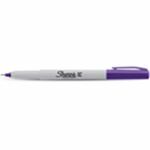 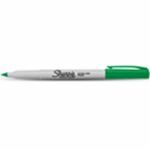 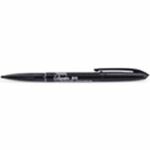 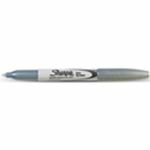 Sharpie marker's tough, resilient tip produces a quick ink flow that dries fast, resists water and marks almost anything with a bright, lasting color. 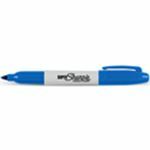 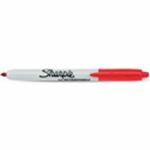 Sharpie is a registered U.S. trademark of Sanford L.P., a Newell Rubbermaid Company.